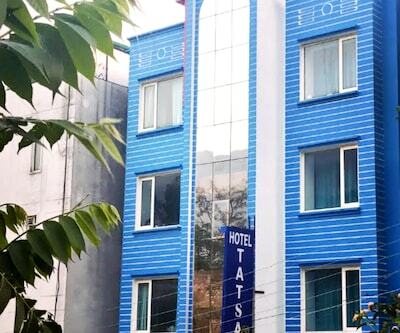 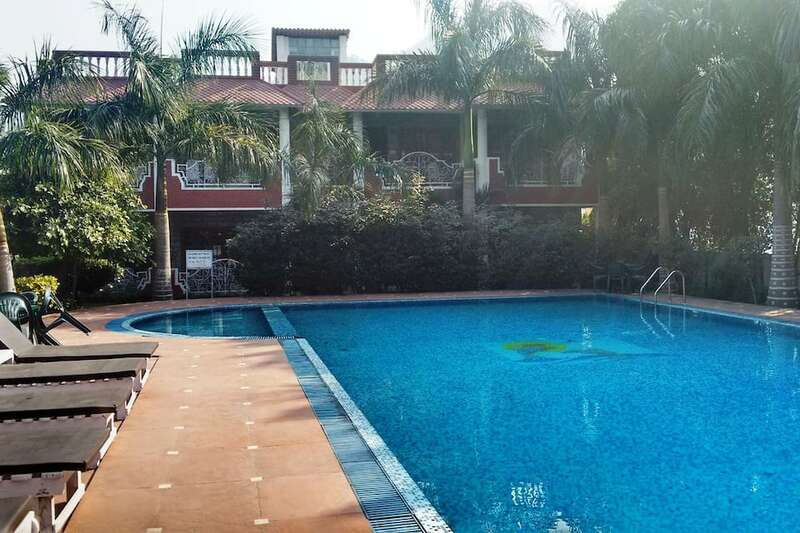 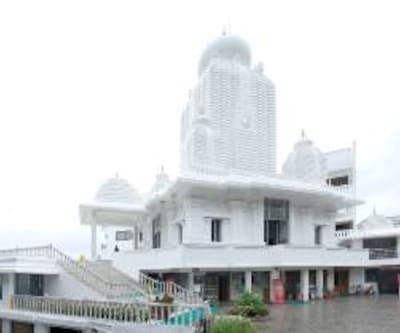 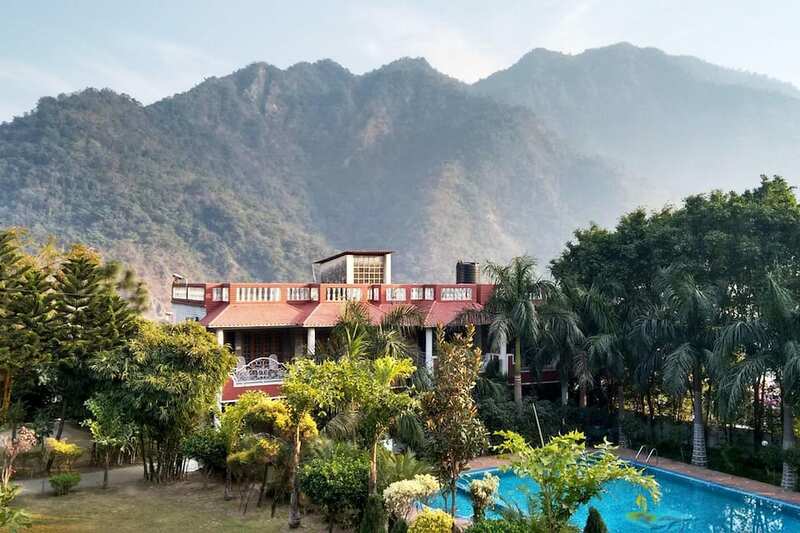 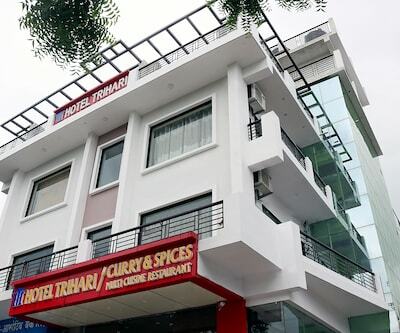 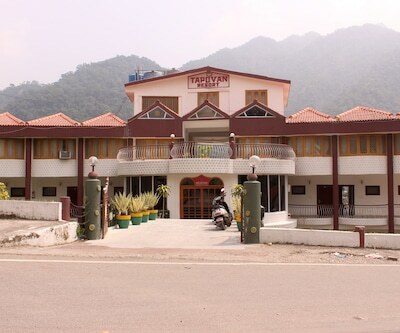 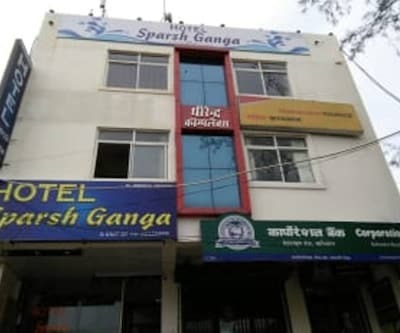 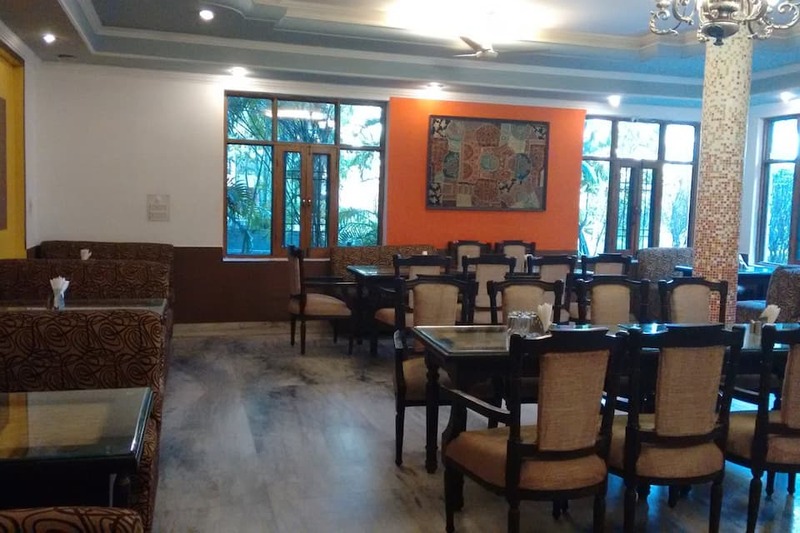 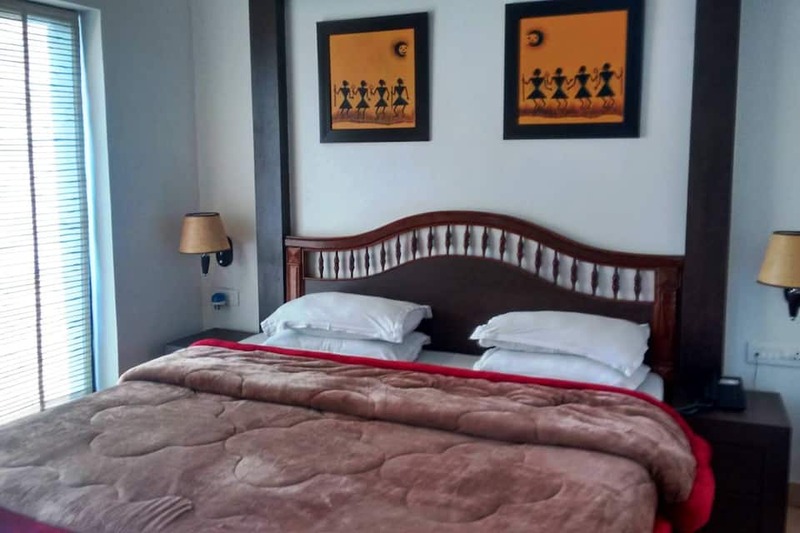 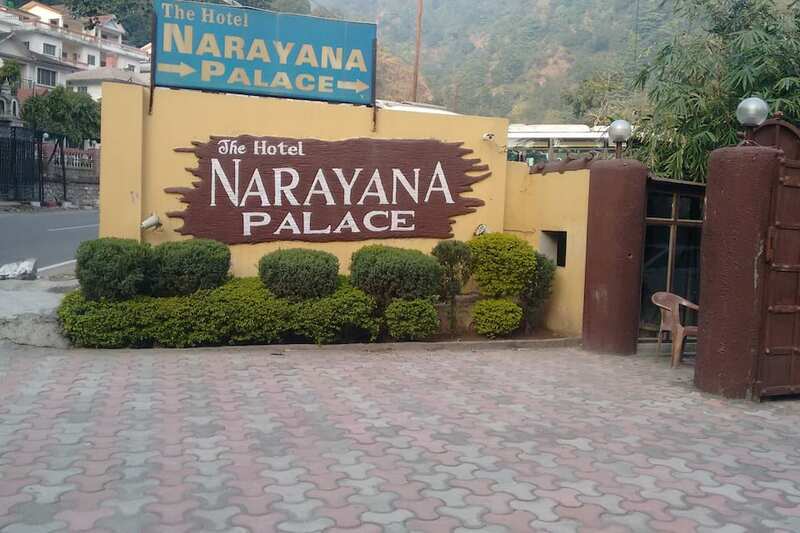 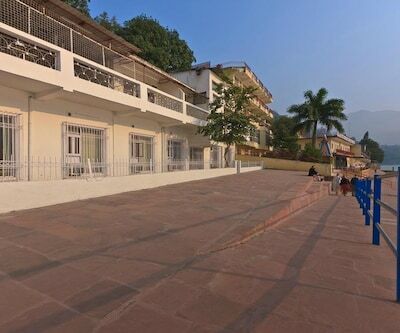 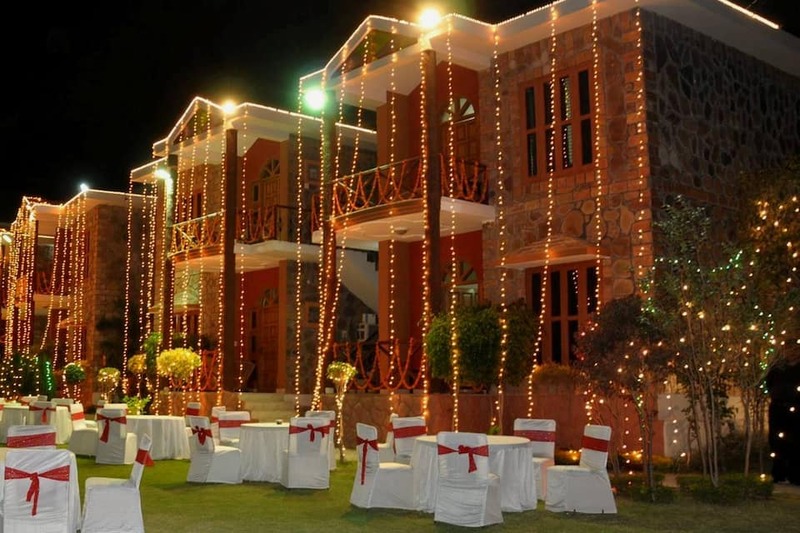 Located at a proximity of 6 km from Rishikesh Railway Station and 4 km from Sanyukt Hoteldekho Bus Stand, The Narayana Palace Rishikesh arranges sight-seeing activities to its guests. 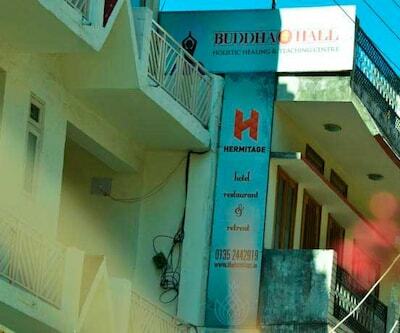 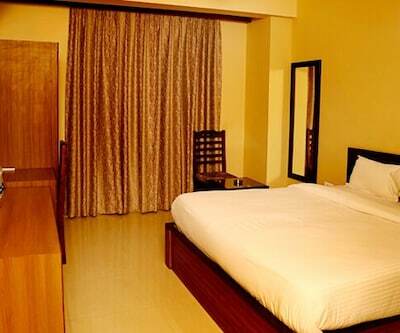 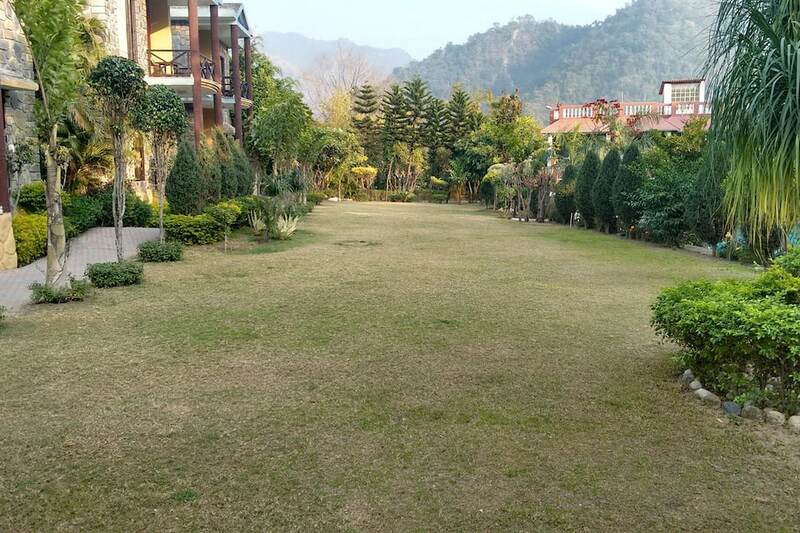 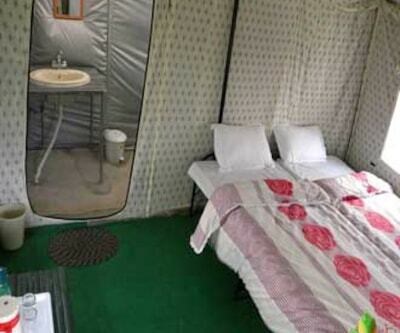 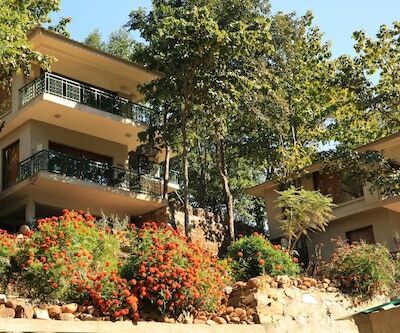 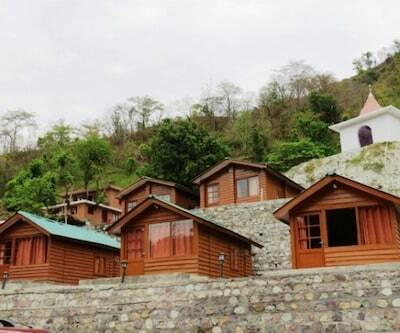 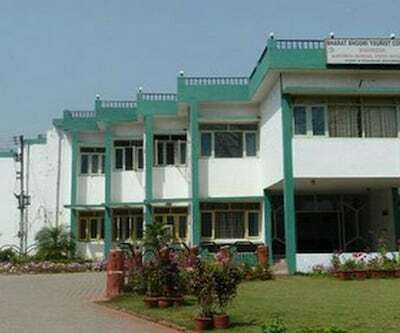 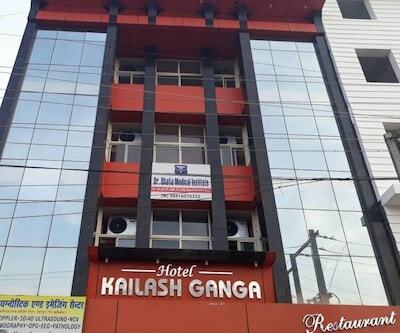 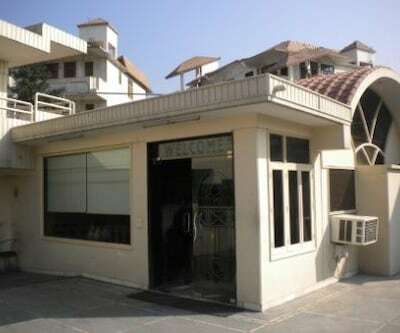 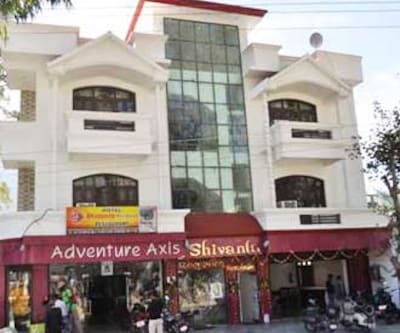 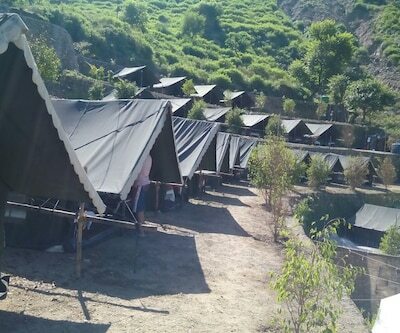 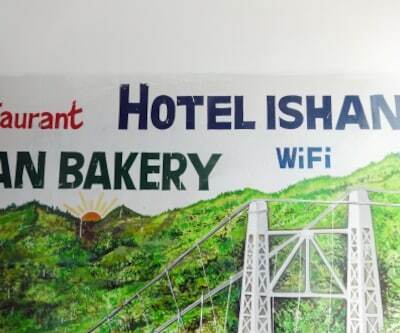 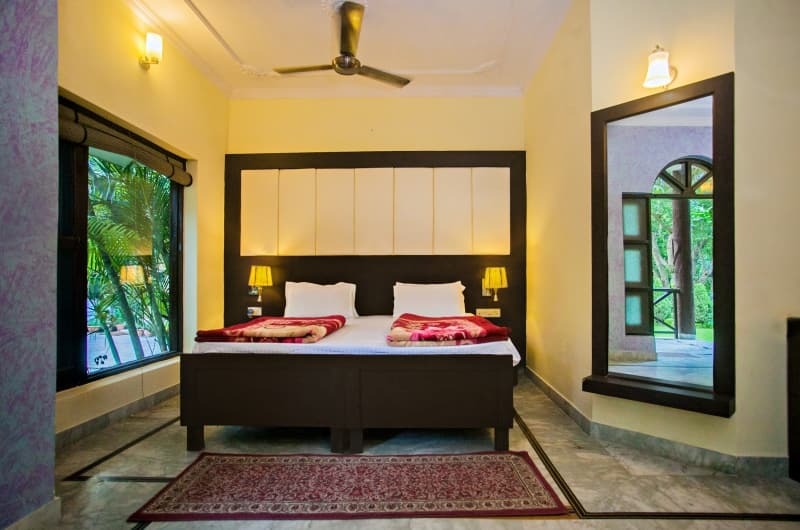 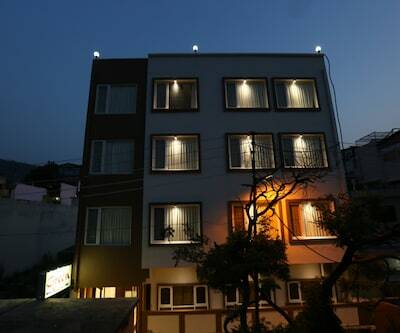 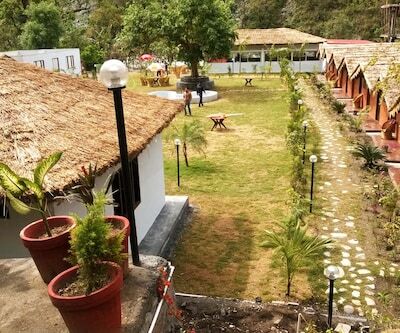 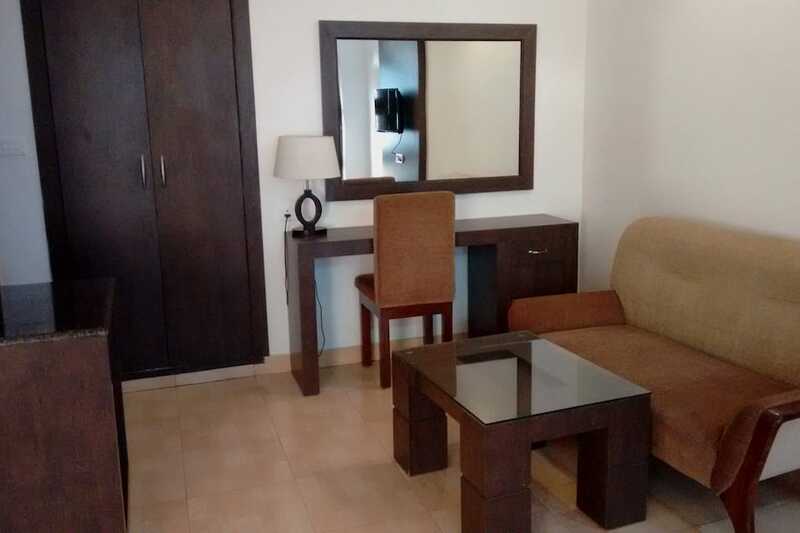 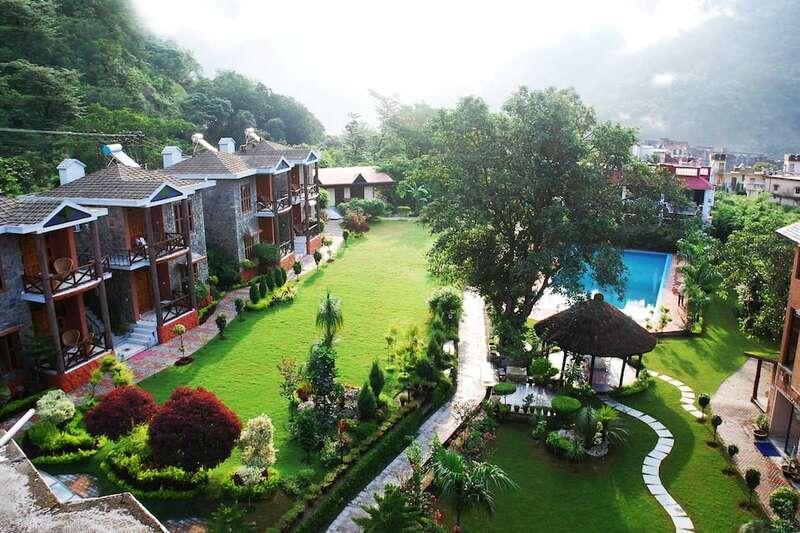 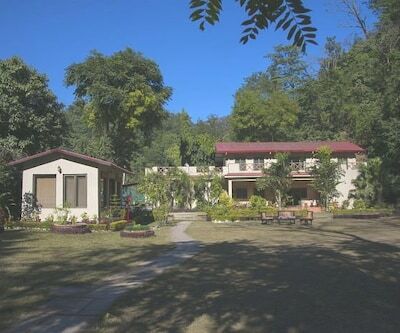 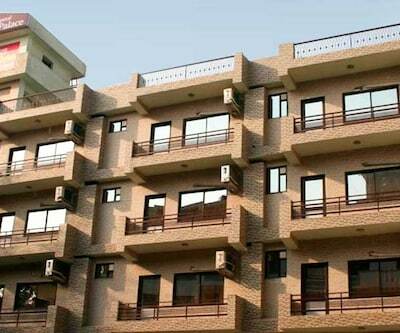 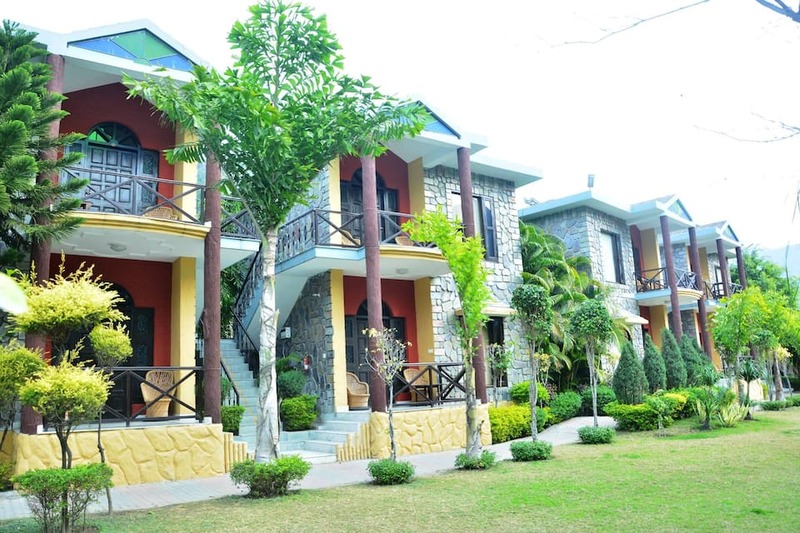 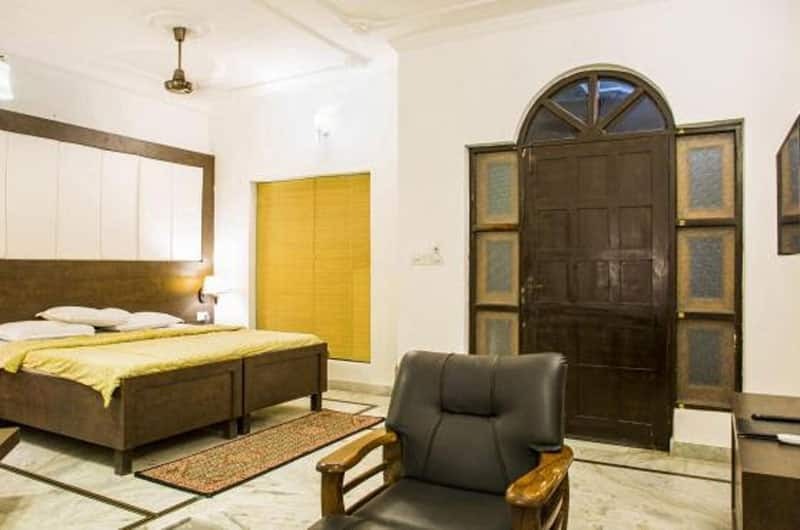 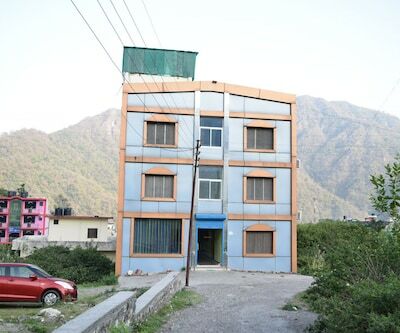 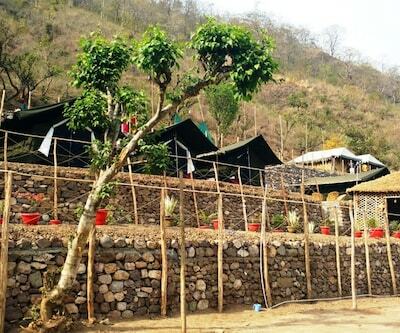 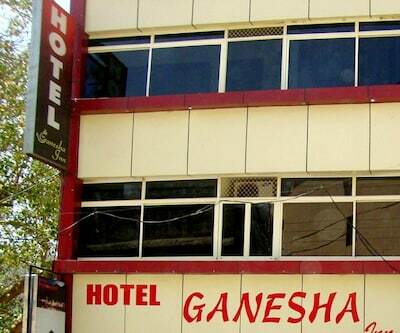 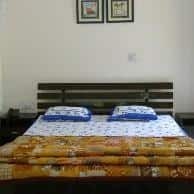 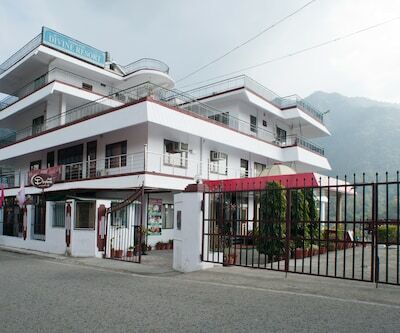 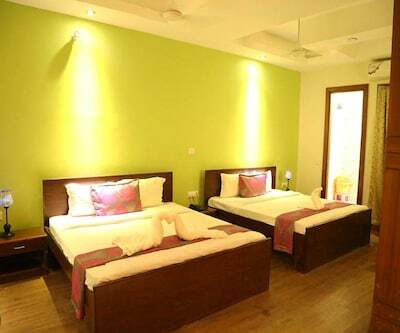 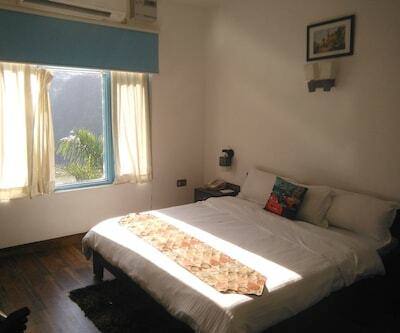 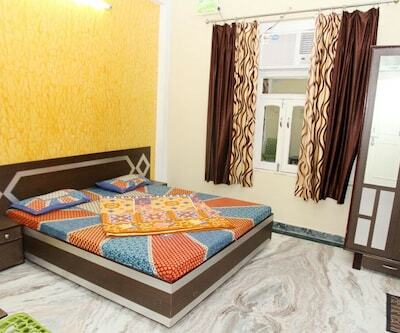 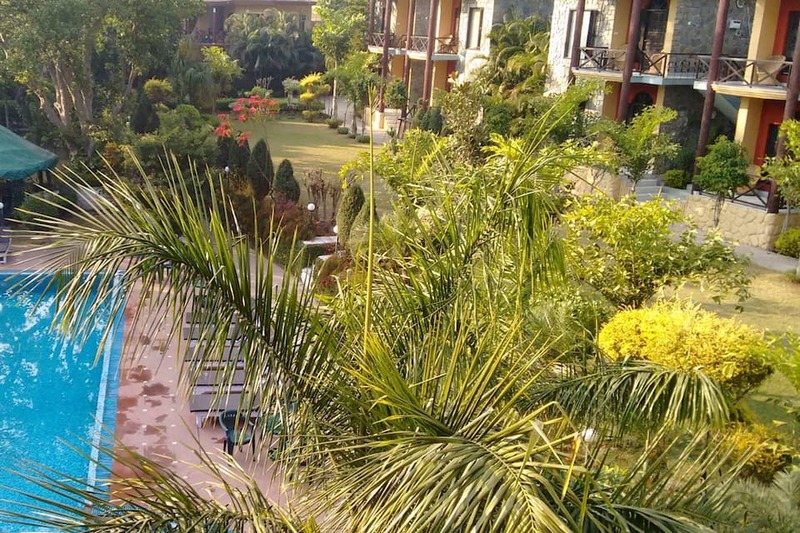 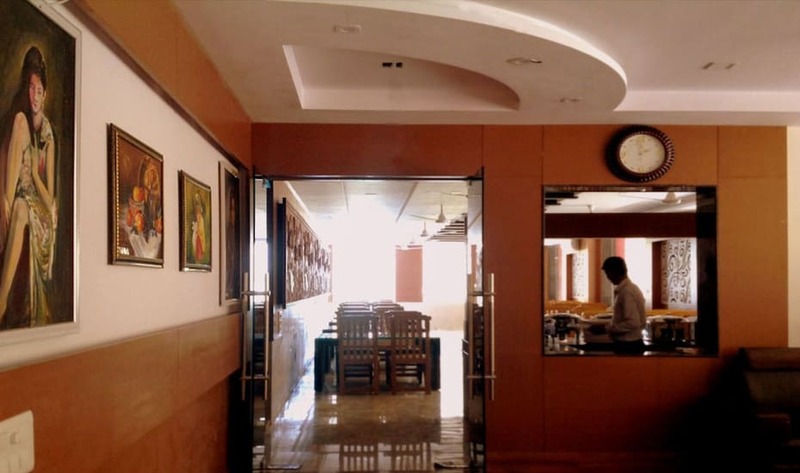 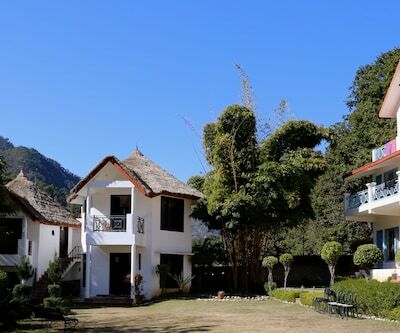 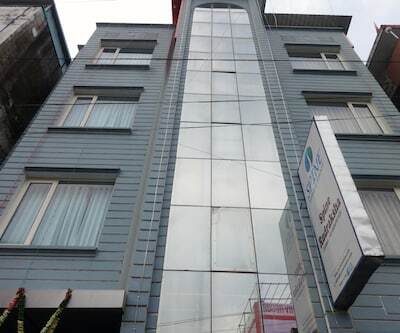 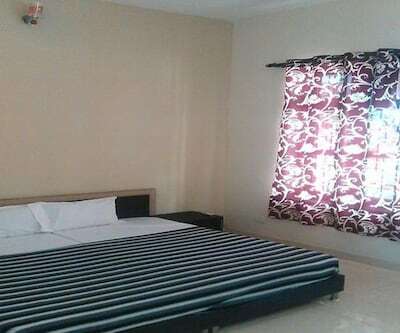 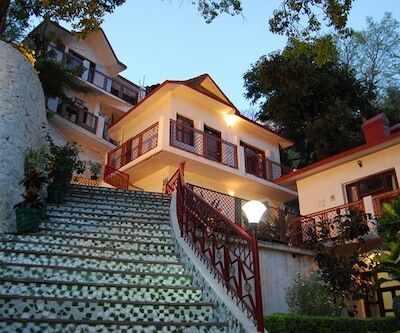 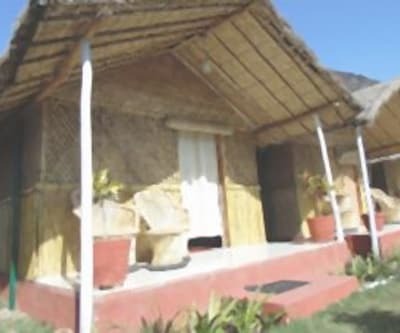 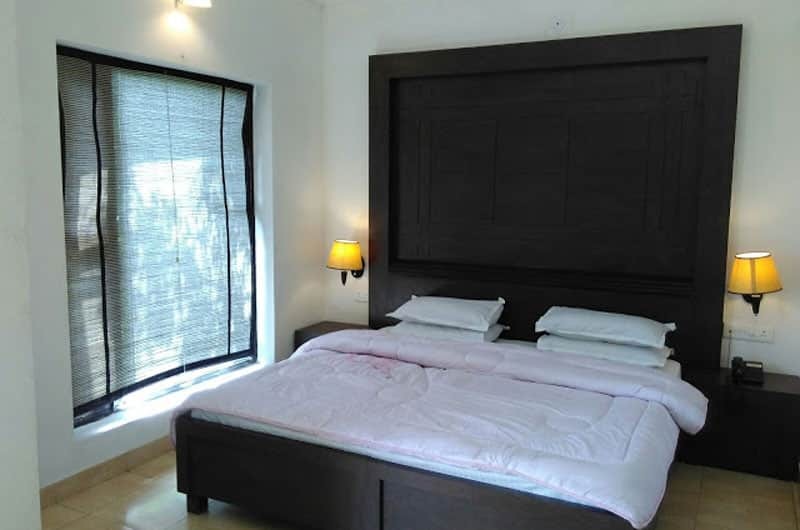 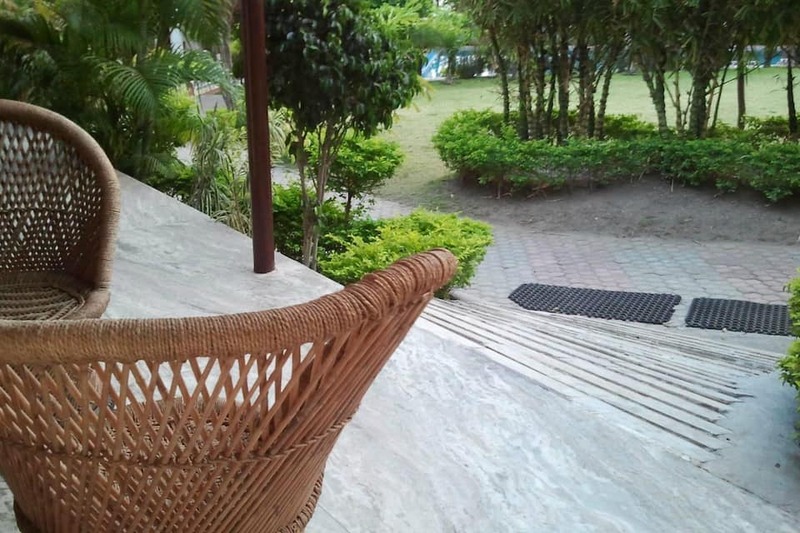 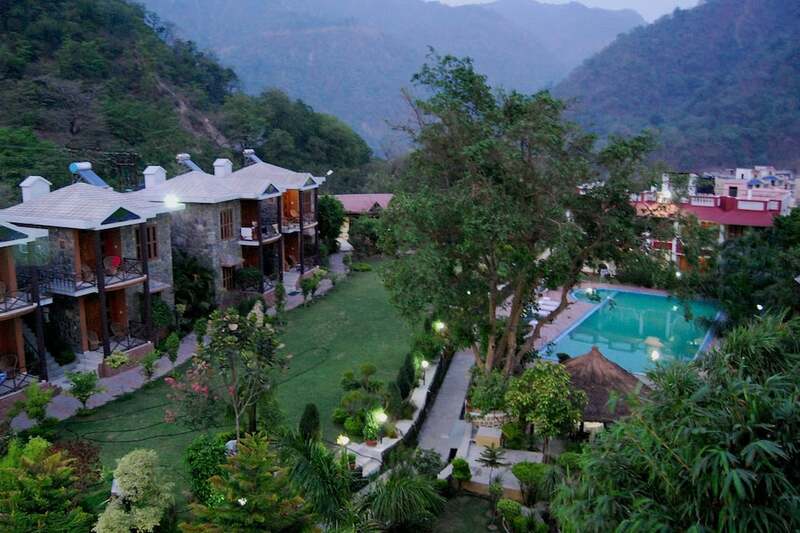 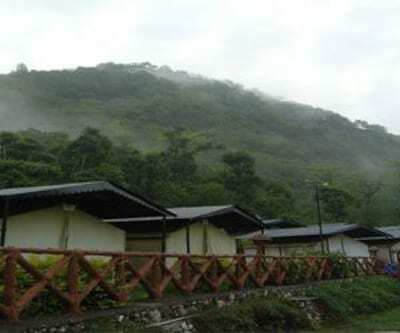 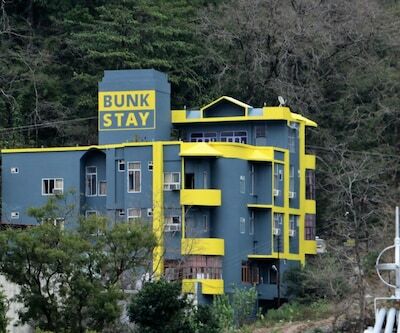 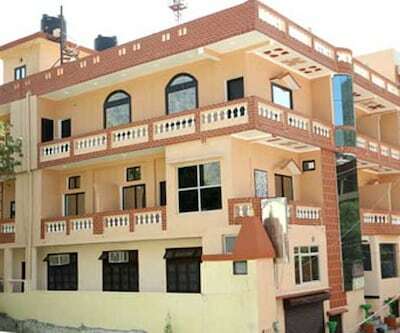 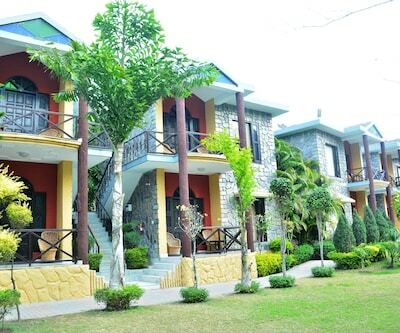 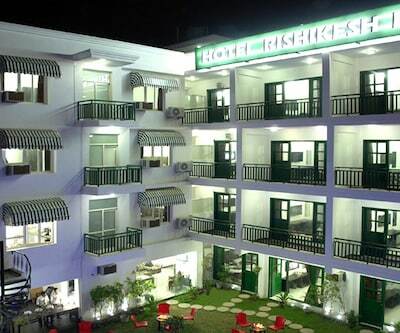 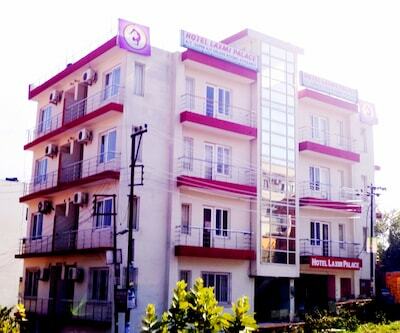 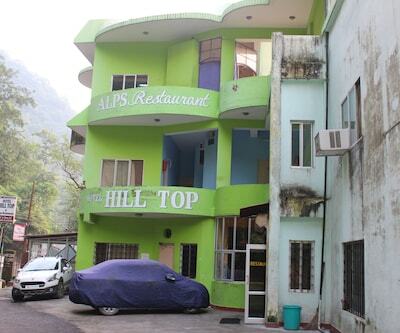 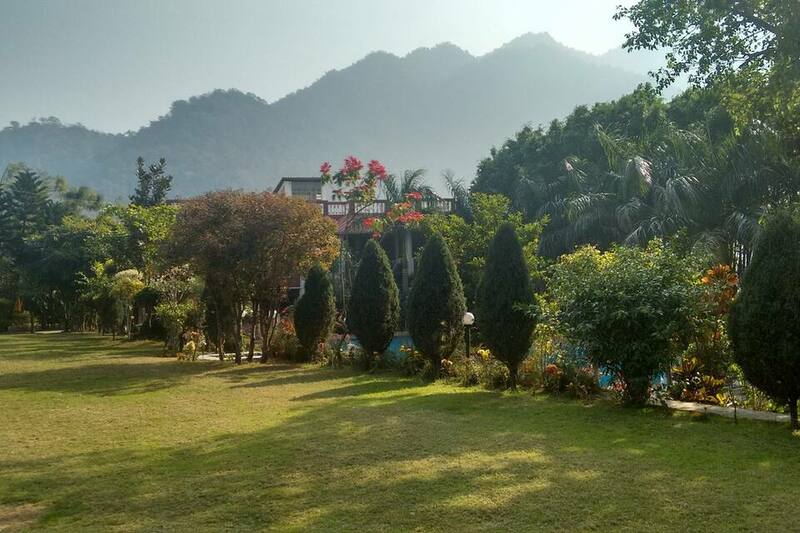 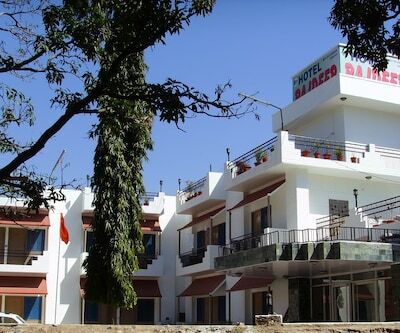 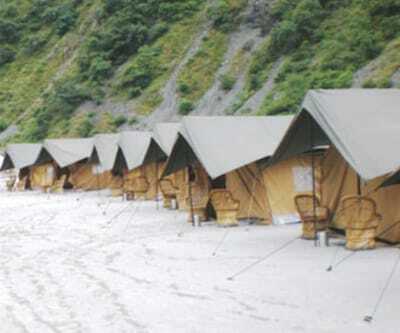 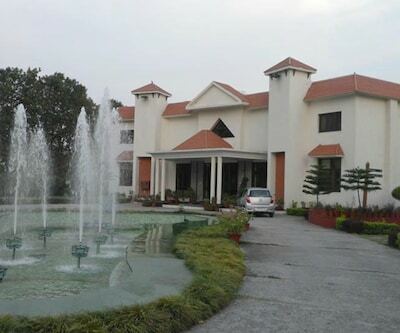 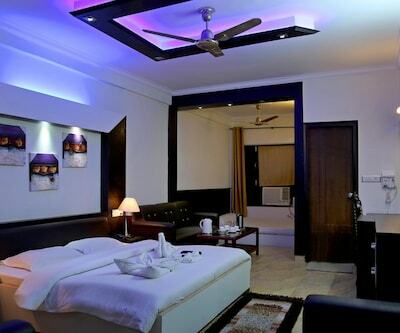 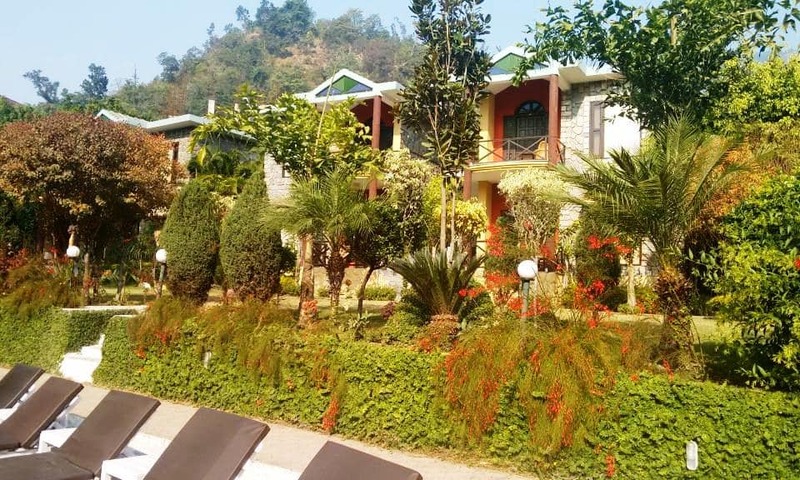 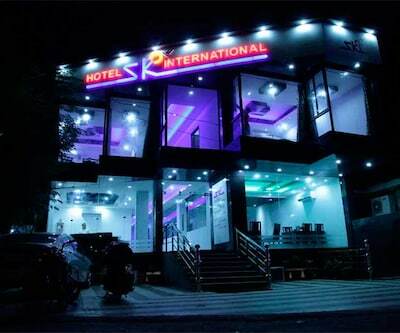 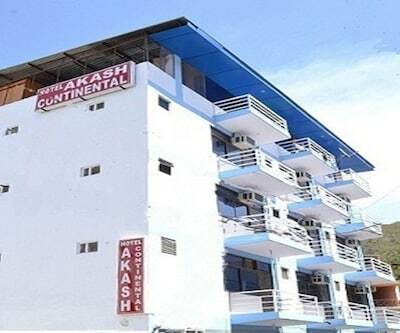 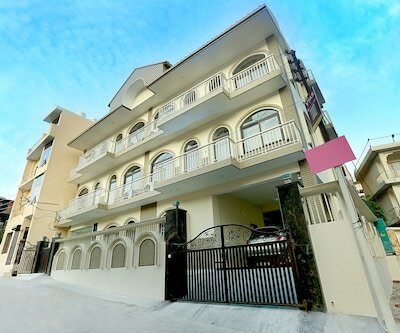 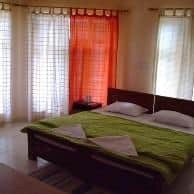 This property in Rishikesh has air-conditioned and well-furnished rooms with a separate balcony. 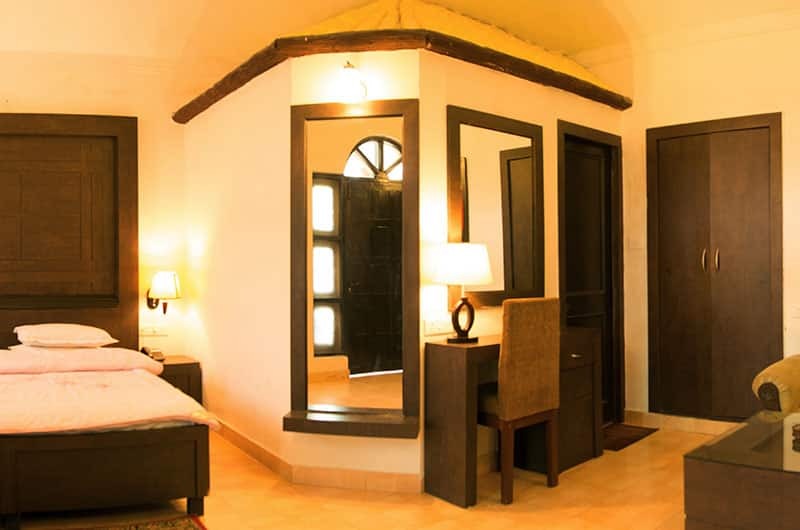 In-room amenities available include wardrobe, night lamp, makeup mirror, television and an attached bathroom with hot and cold water.